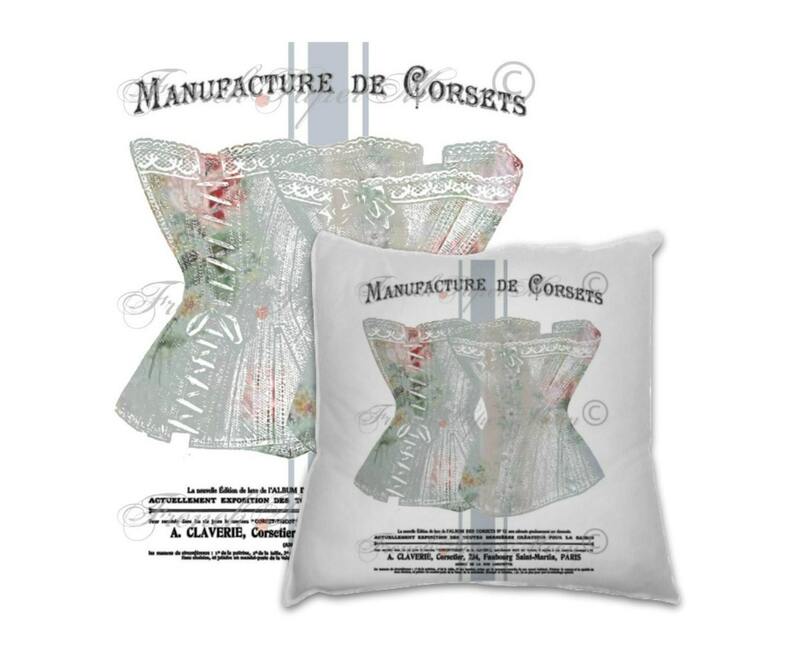 Gorgeous French pillow graphic, vintage corsets, shades of blue, beautiful image. 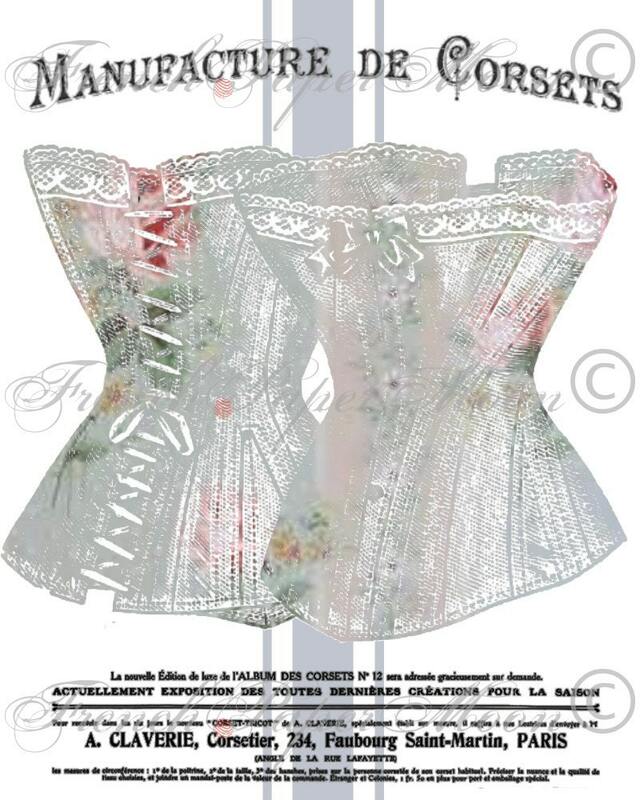 Gorgeous to print and frame, transfer to fabric, or use for various other craft projects. One of a kind, not found anywhere else on Etsy!